The Capital Region of New York is a great place to live. 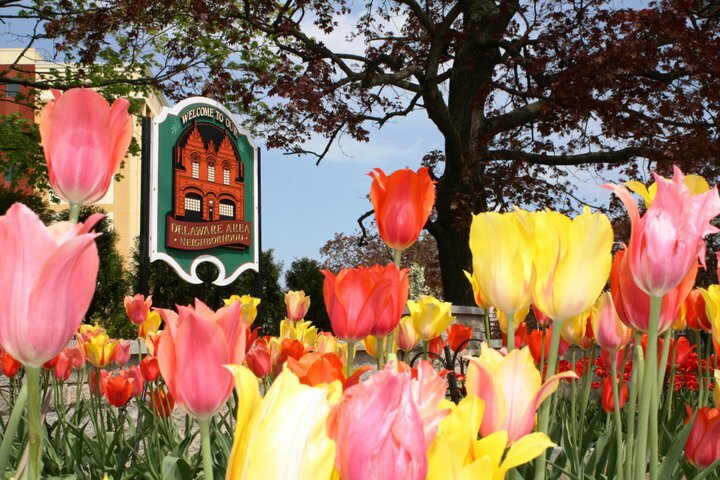 In fact, the City of Albany made the U.S. News’ list of 125 Best Places to Live, #39 overall! As a cultural melting pot, Albany is a lively city with eclectic bars and restaurants and a rich history. From the soaring brownstone homes to the Hudson River, there are many reasons we love our city, and why #WeLiveHere. that is experiencing a lot of new development. The American Planning Association selected it as one of the 10 great neighborhoods in America, and it’s easy to see why. This area has made progress in recent years, with a project that revitalized the community. This pedestrian-friendly neighborhood has tree-lined streets and large parks, along with the city’s only community center. 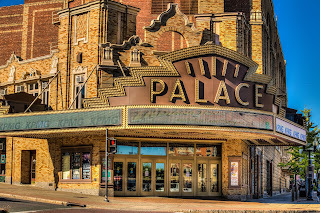 The historical Palace Theatre is also situated in the Arbor Hill area. 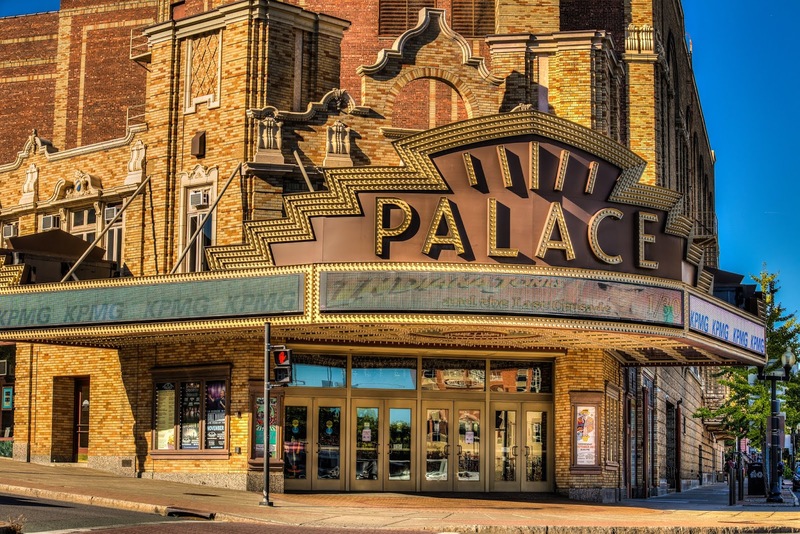 Built in 1931, this theatre hosts a wide variety of events, including concerts, films, stand-up comedy, and more. 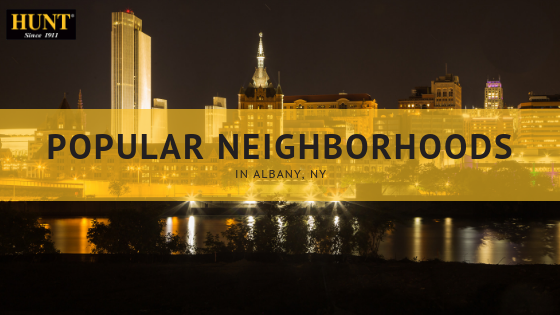 From the Albany County Historical Association (formerly the Ten Broeck Mansion) to the restoration of a noted stop along the Underground Railroad, the sense of history and community runs strong in this neighborhood. The Delaware Area Neighborhood is on the outskirts of downtown Albany, but don’t let that fool you: there’s still plenty to do here. Friendly to residents of all ages, this neighborhood has everything from a Community Farmer’s Market, to unique and eclectic restaurants and boutiques. Described by Albany.com as a “tight-knit and friendly community,” the neighborhood “residents say they can walk to almost anything - the hairdresser, ice cream parlor, bank, movies, etc.” With a great neighborhood association and opportunities to both live and run a business, the Delaware Area Neighborhood is great for everyone. No matter where you end up in Albany, you’re sure to love the thriving and unique melting pot that is the Capital City of New York State. 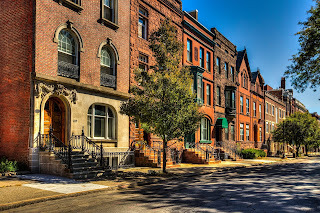 Curious about these or other neighborhoods? Reach out to one of our knowledgeable real estate experts and find out why we love that #WeLiveHere!